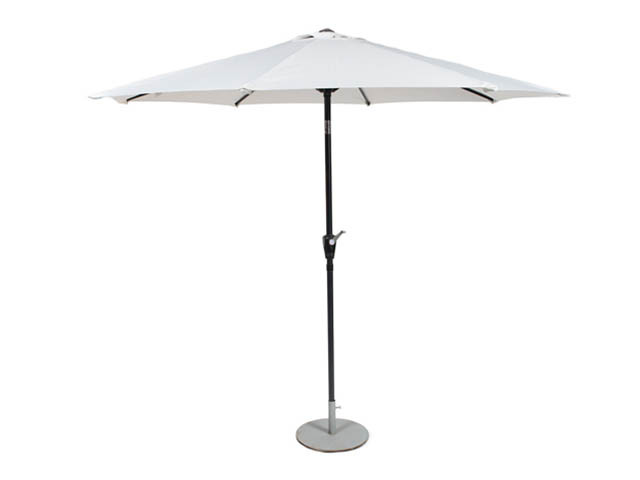 Market umbrellas will provide shade to your guests at your outdoor event. They can be used with a table or free standing. * Please call us for any questions on our umbrella market white rentals in Kent WA, serving the Greater Puget Sound area.